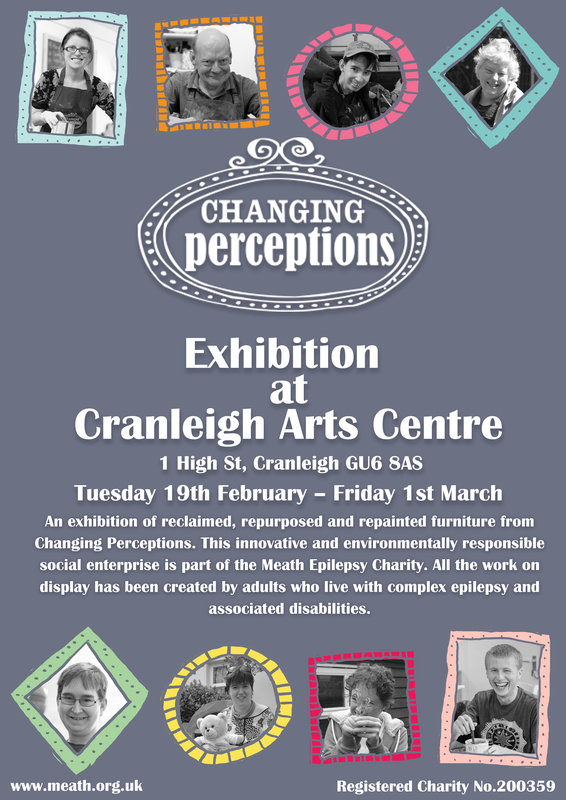 We are delighted to announce that Changing Perception are holding an exhibition at the Cranleigh Arts Centre from Tuesday 19th February until Friday 1st March. 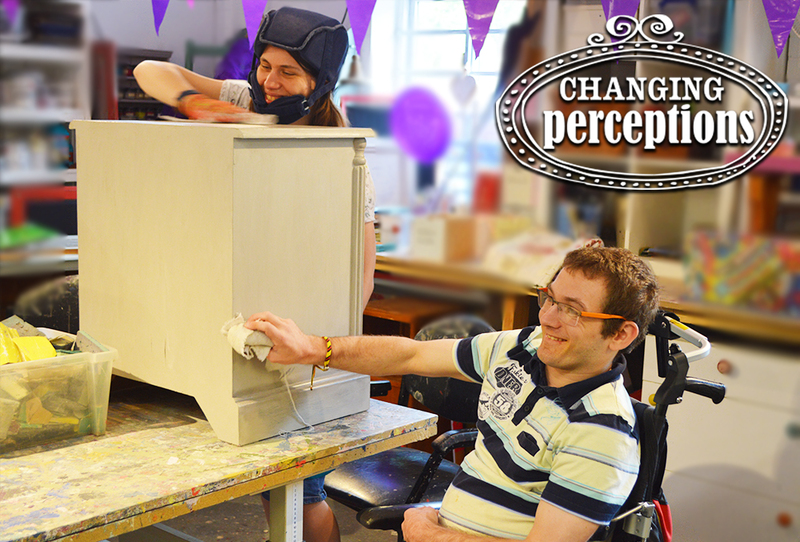 Please pop down to see the wonderful work of our residents and the Changing Perceptions team. Meath Epilepsy Charity, Westbrook Rd, GU7 2QH. Tel: 01483 415095. Email: info@meath.org.uk © 2018. The Meath Epilepsy Charity is a registered charity in England and Wales (no 200359). Website by VAPA Creative Ltd.